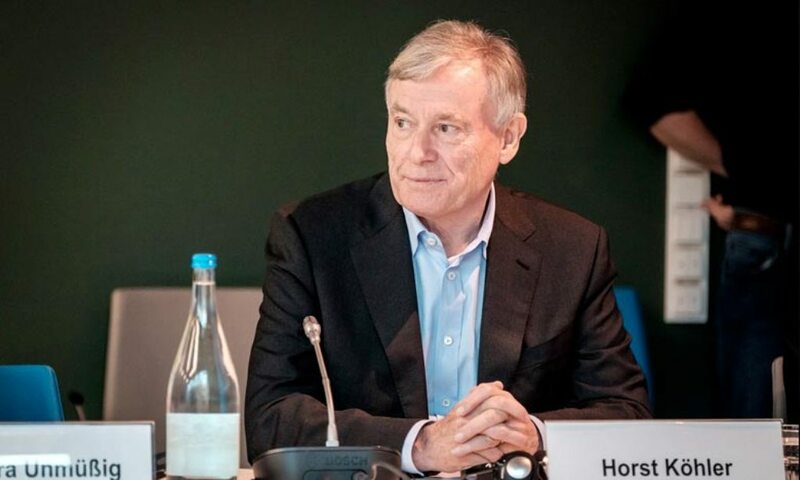 The personnel envoy of the UN Secretary-General for the Sahara German Horst Köhler arrived in Rabat Sunday evening, the first stop of a regional tour to lead him to Algiers, Tindouf camps and Mauritania, in a bid to restart negotiations on the Sahara issue at a standstill since 2012. Horst Köhler, who was appointed to the position in August and who took up his functions on September 8 in New York, is keen on reactivating the negotiation process that was initiated in 2007 in Manhasset in the New York suburbs, but that made no breakthroughs. After Rabat, the UN envoy is expected to visit Algiers before traveling to the Tindouf refugee camps in southwestern Algeria. The task of the new emissary, who succeeds the American Christopher Ross, will not be easy so long as the Algerian regime continues to pull the strings of this old territorial dispute. It is no secret that the Polisario leaders act at the orders of the Algerian army and intelligence services. Furthermore, only a few days before Köhler’s arrival in the region, Algerian soldiers took care to comb the Tindouf camps and to transfer all the Sahrawis who oppose the Polisario leaders’ diktat and their Algeria-inspired separatist theses to secret detention places. Algerian Kabyle news website, tamurt.info, reported that opponents of the Polisario and of the Algerian regime were airlifted from the Tindouf refugee camps to unknown destinations to prevent them from getting in touch with the UN envoy during his visit in the Tindouf camps. According to the website, many of these opponents wish to flee the misery and diktat imposed on them in the camps of shame and to return to their motherland, Morocco. Recent protests against the Algerian regime and the Polisario have been fiercely repressed by Algerian soldiers and Polisario armed militias.